International Hypnosis Research Institute: Kathryn McGlynn, CHt. Kathryn McGlynn, CHt. is a professionally trained Certified Hypnotist, certified through the National Guild of Hypnotists and the American Board of Hypnotherapy. Additionally, she received certification as a HypnoBirthing childbirth educator in 1998, training personally with Marie Mongan, founder of HypnoBirthing and the HypnoBirthing InstituteSM . Kathryn is an affiliate of the HypnoBirthing Institute. 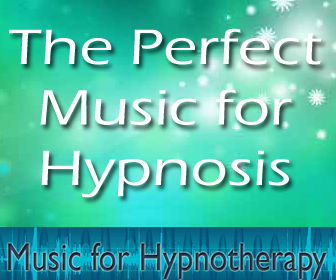 Kathryn is one of the few HypnoBirthing educators in Massachusetts who is also a practicing professional hypnotist . 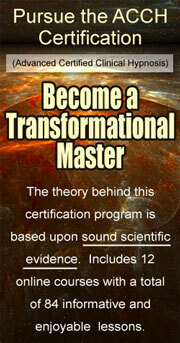 Additionally, she employs a simple energy therapy, EFT, that blends perfectly with hypnosis. A member of the American Holistic Health Association, Massachusetts Friends of Midwives, and International Association of Counselors & Therapists, Kathryn's involvement in the field of holistic and complementary health care spans nearly thirty years. For more information, please visit http://www.joes.com/home/HYPNOBIRTHING/. I'm so happy to see you get official recognition for all the important, effective, healing, and insightful work you do. Congratulations! Congratulations, hypnosis is such a wide topic.